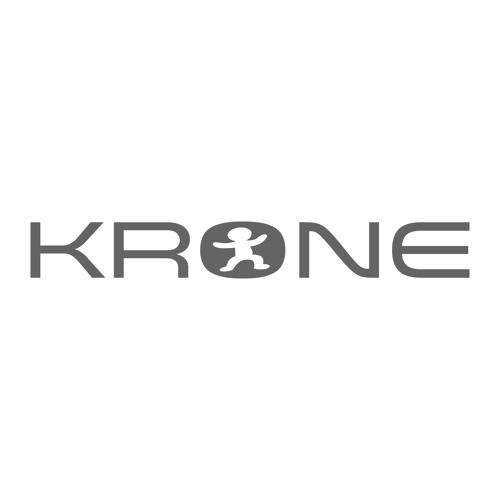 Krone Records is an independent structure in the dance music production sector, and that meet the demand for dynamism, competitiveness and professionality. Krone Records publishes the releases in both formats: traditional, for example the vinyl, and in digital, to purchase in the on-line stores. The label has created the "KRONE PARTY", the showcase, and a very successful podcast on iTunes! https://itunes.apple.com/it/podcast/marco-corona-krone-party/id339823738 Submitting a demo: go to our website and click "Your Demo".